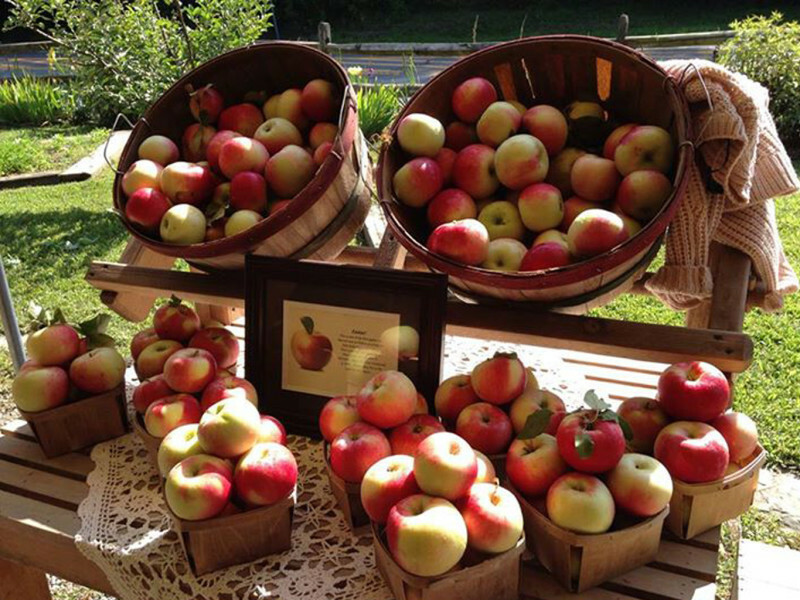 This year, Montgomery Place Orchards is a family-run farm. Though the historic estate's proprietors have changed through the decades, the orchards have always been a steadfast feature of the Hudson River property. Today, the land is owned by Bard College. The Market is open Tuesday - Sunday 9:00am - 6:00pm and closed on Mondays. Known historically as the “Wayside Stand”, is located at 4330 Rt 9G in Red Hook, NY, right at the intersection of Rte 199 and 9G. We are open seasonally, from about mid-June until Thanksgiving, with variations every year, depending on the quick or slow pace of the changing seasons, and the availability of the food we grow. We do not offer pick-your-own at our orchard.